Carriageworks Farmers Market in November 2010. 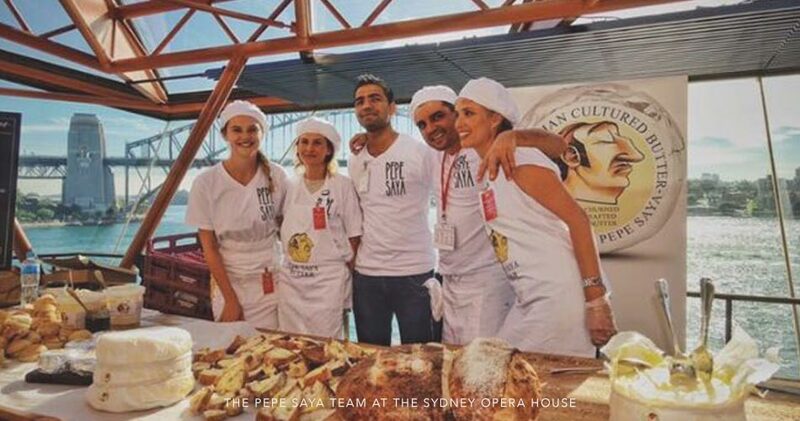 A massive thank you from the Pepe Saya Team to all the Family, Friends, Professionals, Advisors, Customers & Suppliers that believed in what we do and supported us wholeheartedly. 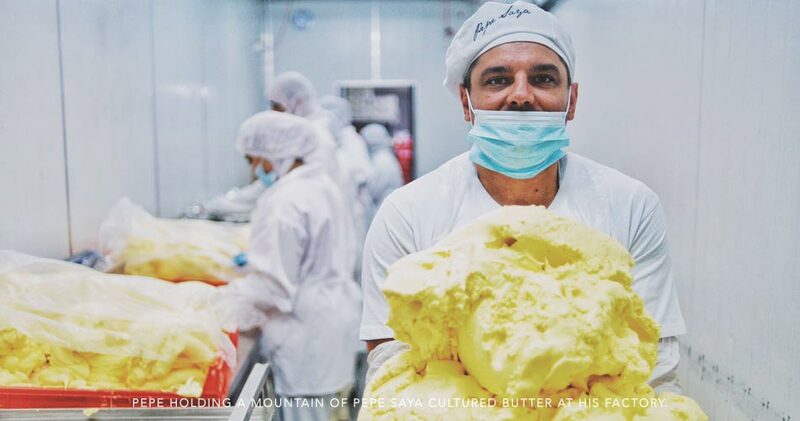 Europe might be running out of butter, but fear not, we are making plenty of the good stuff right here in Australia and planning to have it more widely available for you. 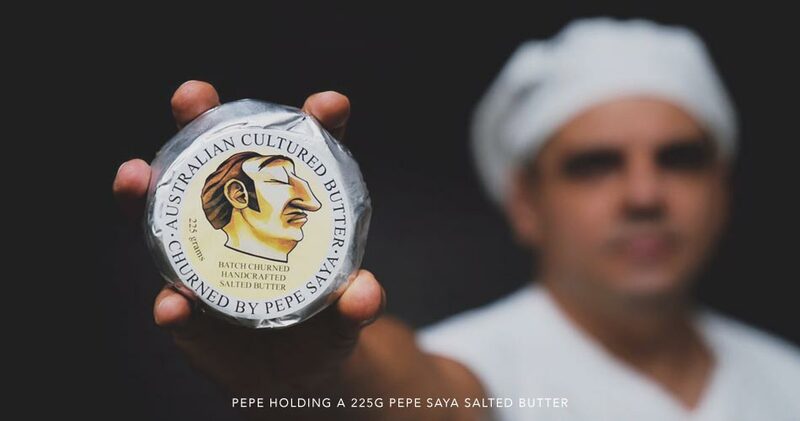 all your butter needs covered!! 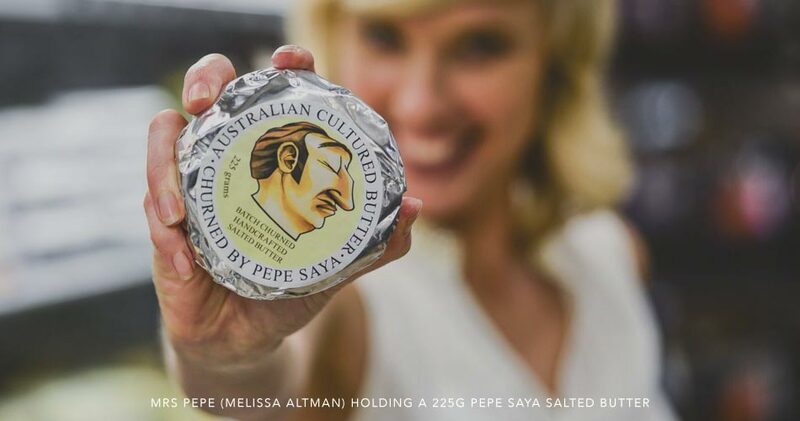 In the past three months, the price of cream in Australia has increased by 33 percent. Over the weekend it was announced that our European cousins have started to run low on butter, and stock piles have depleted. 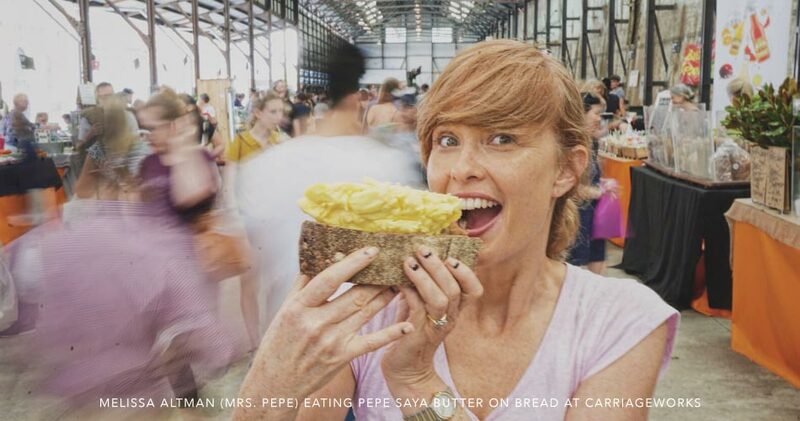 Bakers all across Australia have started to receive notification from their distributors with incremental increases up to 50 percent of European butter in the lead up to Christmas. and eating habits in China and the Middle East. 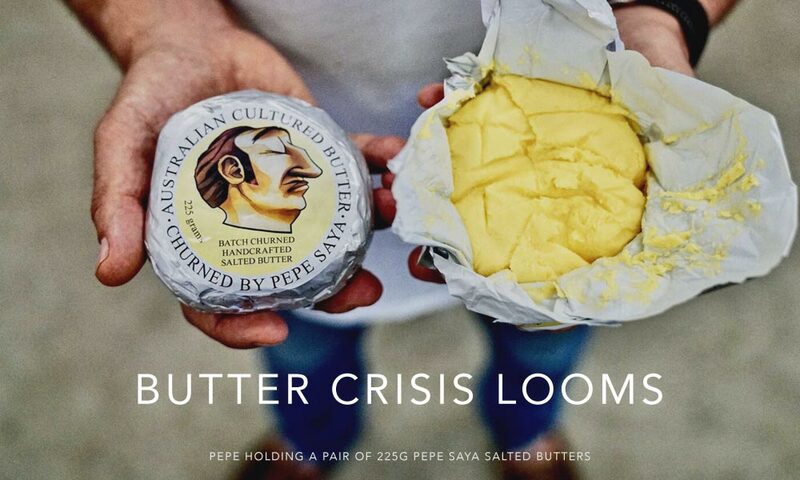 At Pepe Saya, we have vowed to look after our customer first, and not play into the hands of the faceless dairy industries men and women that manipulate the world’s butter crisis (commodity prices).